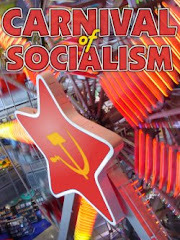 This Sunday Renegade Eye is hosting the Carnival of Socialism. If you have posts from around the left of the blogosphere you've seen in the last week or so please do let them know. This website online is really a walk-via for all the information you needed about this and didnt know who to ask. Glimpse here, and youll undoubtedly discover it.